Sony has just released their latest smartphone, which may come with the best smartphone camera in the world. 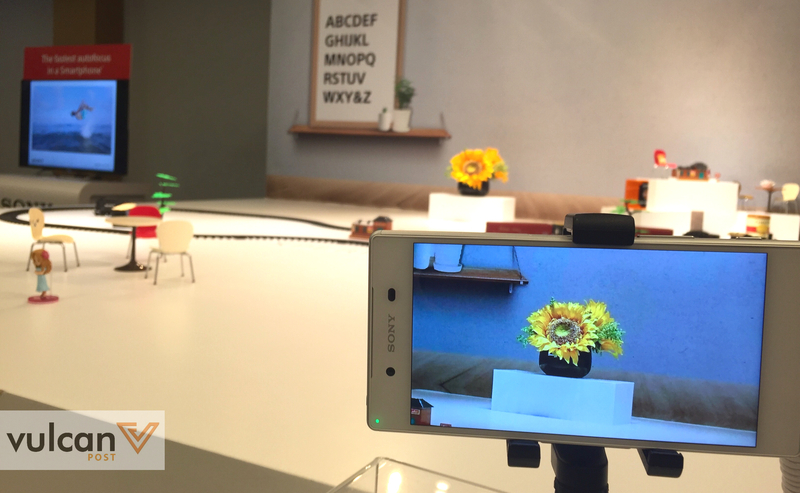 At a launch this morning, Sony introduced the Singapore media to the Sony Xperia Z5, and their focus is all in on image quality and camera — an accumulation of Sony’s 60 years in the industry. With the Xperia Z5, Sony is looking to introduce a few firsts, in a bid to bring Sony back up to the top of the tech industry. The Xperia Z5 comes in three sizes: 4.6″ for the Xperia Z5 Compact, 5.2″ for the Xperia Z5, and 5.5″ for the Xperia Z5 Premium. All the Z5 phones have a 23MP front-view camera with a F2.0G Lens, which is placed completely flush against the back of the phone to avoid scratches. To prove Sony’s emphasis on speed, the brand introduced an autofocus that reacts in just 0.03s — a fraction of a blink of an eye — which makes it great for motion capture. It also has a 5x Clear Image Zoom, which processes up to 5 times zoomed photographs with minimal loss of quality. 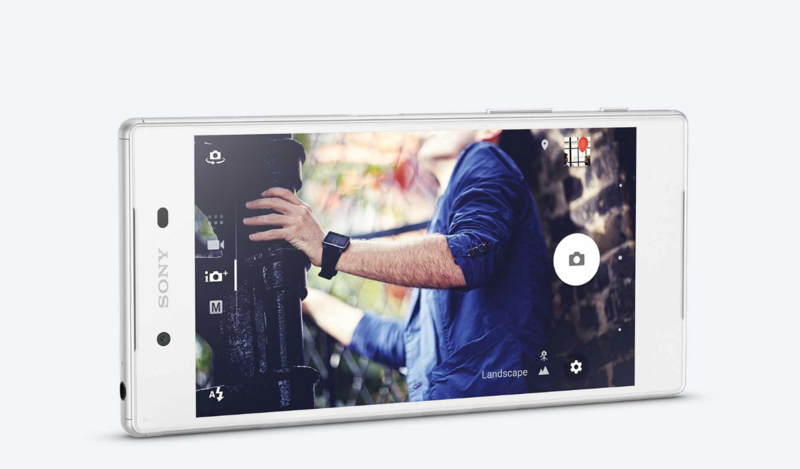 To top it all off, the Xperia Z5 also has a dedicated camera key, which makes photo-taking easier. To bring the Xperia Z5 closer to the Sony family, the smartphone is the first to connect to the Sony PlayStation 4, and is currently the only phone that works and integrates with it, allowing you to play PS games on it from anywhere in the house. 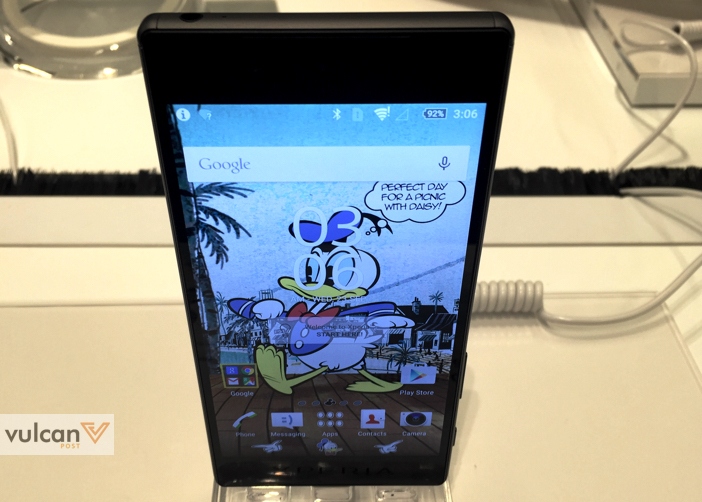 The Xperia Z5 Premium, the largest smartphone in the Z5 range, has a 5.5″ 4K Triluminos display. For the uninitiated, 4K has 4 times the pixels of a full HD display, making it great for watching videos. For videos or images that are anything less than 4K, it uses Bravia technology to upscale them to mimic 4K quality. I’m not sure how the jump from HD to 4K will make that big of a difference on a 5.5″ screen, and the launch didn’t demonstrate its capabilities. If all that wasn’t impressive enough, it has also incorporated an integrated fingerprint sensor power button, which supports fingerprinting for online payment services. Everything is protected by a dust-proof and waterproof casing with a mirrored back that comes in white, graphite black, gold, and green. 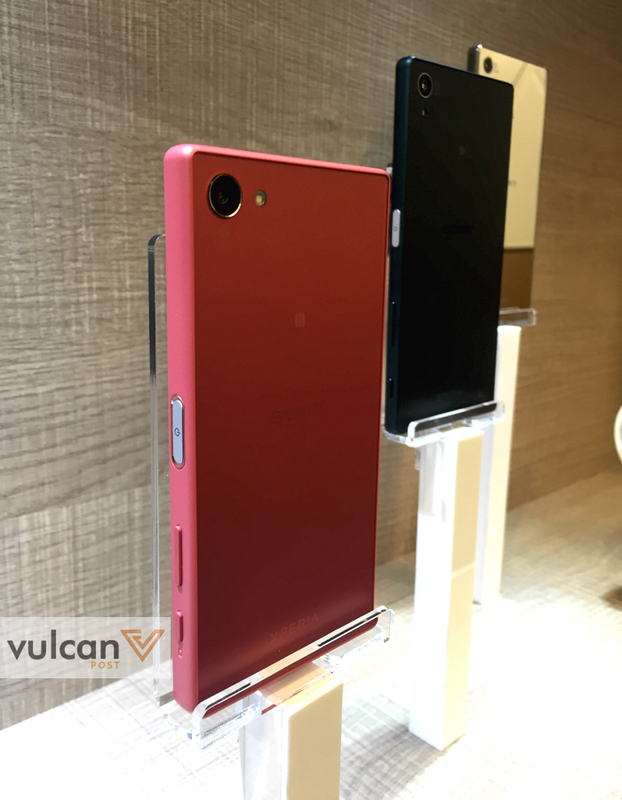 The Xperia Z5 Compact comes in yellow, coral, white, and graphite black. All this is supported by an octa-core Qualcomm Snapdragon 810 processor, 3GB of RAM, 32GB internal memory with room for a 200GB external microSD card, and a 2-day battery stamina, which they emphasised will also apply with the 4K screen. Sony has been using its Xperia series to break out of Sony’s budget phone reputation, and the Z5 series may be the one to do it. It’s definitely more ambitious than Sony’s recent smartphone ventures, adding in several new features that could chip away at Samsung/Apple’s stronghold in Singapore’s market. I wouldn’t say it’s one of the best looking phones around, but it may prove to be reliable in its own ways. The Xperia Z5 will be selling at S$998 and the Xperia Z5 Compact at S$828 in Sony stores from October 2015. 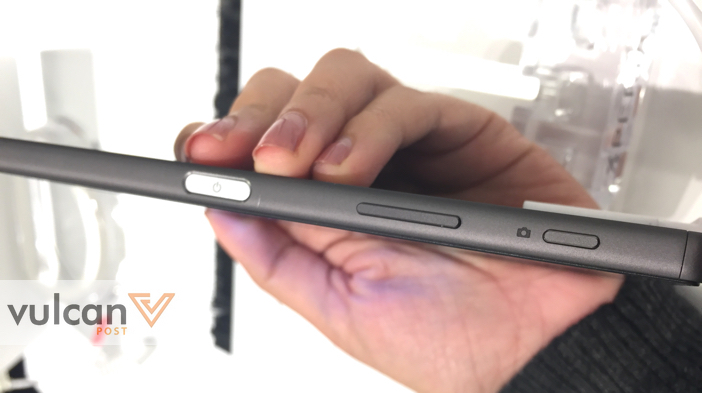 The Xperia Z5 Premium will be retailing at S$1098, and will only be released a month later in November.